Dr. Ahmet Atalik is a Medical Aesthetic Expert in Istanbul / Turkey. 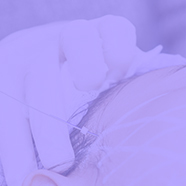 He started his aesthetic career as a medical aesthetic practitioner when he completed American Academy of Aesthetic Medicine (AAAM) certified courses. He also completed courses of studies and clinical workshops in Aesthetic Medicine, Regenerative Medicine & Aging Management Medicine. He has performed cosmetic and aesthetic procedures in the face, breast and body for over a decade and takes pride in the quality of the results he regularly achieves. Dr. Atalik currently runs a successful private practice in non & minimally invasive aesthetic medicine. He has given several presentations related to complications treatment and management of aesthetic applications, regerative treatments with energy based devices, biostimulation with threads, mechanical lifting with threads, fillers and botulinum toxin a procedures. 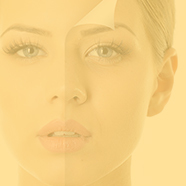 Dr. Atalik regularly lectures and trains aesthetic medical practitioners in advanced aesthetic medical treatments and techniques in all over the world. 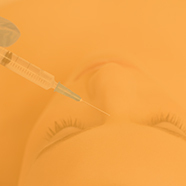 Dr. Ahmet Atalık gives mesotherapy education to medical doctors at Medipol University in last two years. Dr. Atalik is a member of American Academy of Aesthetic Medicine (AAAM), International Society of Aesthetics & Mesotheraphy (ISAM) and Aging Management Society. Key Opinion Leader & International Speaker of International Society of Aesthetics & Mesotheraphy (ISAM) & 1st SurgiConcept (Spring Thread). Dr. Atalik is a Faculty Member of the Allergan Medical Institute.